This has certainly been a year of big changes for the vaping community. 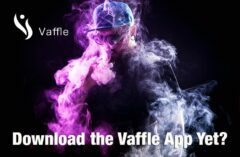 Great e-liquid brands creating the best e-liquids yet, modern vaping instruments with higher and higher, yet safer and safer, wattages, and of course, the Sub-Ohm tank. 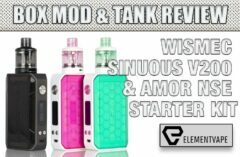 There are more than fifty (50) different sub-ohm tanks on the market now, with more coming every week. Today everyone has access to these new devices and liquids, at a cost that fits anyone’s budget. 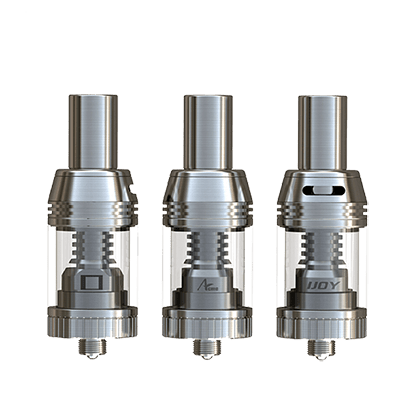 In this Guide To Sub-Ohm Vaping we’ll look at the concept and execution of Sub-Ohm Vaping as it pertains to regulated mods and sub-ohm tanks. This is not a piece for mechanical mods and DIY coils. What In The World Is Sub-Ohm Vaping Anyway? 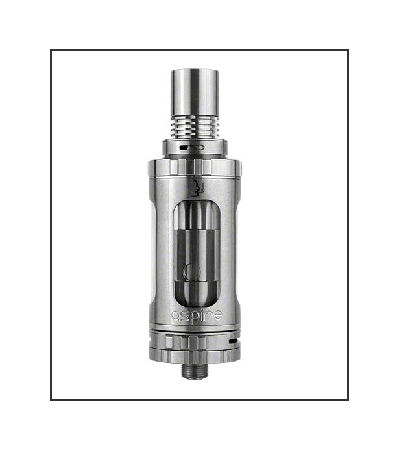 But before we talk specifically about sub-ohm tanks we must explain sub-ohm vaping. Sub-ohm vaping cannot be achieved or explained by one thing. In fact, sub-ohm vaping requires certain components that together be said to be irreducibly complex. Any system that is irreducibly complex requires all the parts to be present, if they are not then the system will not function. The power from the battery, expressed in wattage or Joules, must be enough to power the coils that make up the atomizer, and, well, without e-liquid there is nothing to vape. All three are dependent on each other, and to remove any one of the three will prevent the act of sub-ohm vaping. When these three parts come together correctly the result is a splendid vaping experience that delivers intense flavors, heady clouds of thick vapor, and tremendous satisfaction brought on by the very efficient vaporization of nicotine, vegetable glycerin, and the optional propylene glycol… aka, e-liquid. Done correctly, the sub-ohm vaping experience is an experience you want to repeat over and over. Going back to above-one-ohm vaping would disappoint. Sub-ohm vaping is simply “vaping” with a vaping instrument that is equipped with an atomizer coil that has a resistance, as measured in ohms, of less than one-ohm. Easy, right? 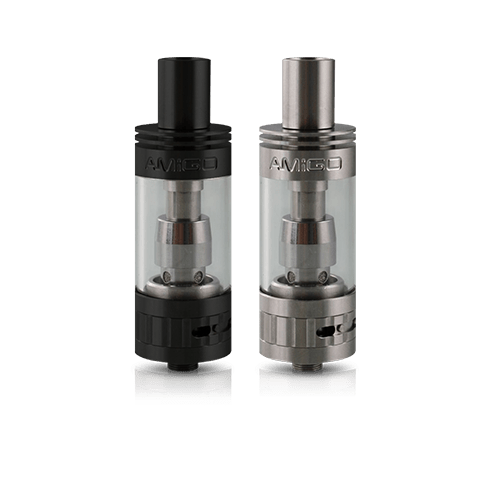 formula’s are tweaked to work better in higher wattage/lower ohms’ devices, and many different higher wattage vaping instruments are designed, built, and sold. Sub-ohm vaping was, just two years ago, a rather controversial issue among the vaping community and there was plenty of talk about how unsafe it was. The thing is, back then, most sub-ohm vaping was being done with unregulated mechanical mods and rebuildable atomizers. The cause for concern was very real as mechanical mods and their batteries, along with rebuildable atomizers can cause injury or worse if not used properly. 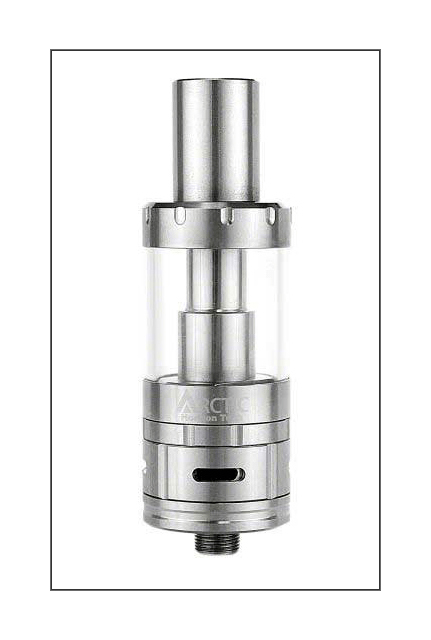 Today however, there is little controversy, based mainly on the fact that sub-ohm vaping is now performed with regulated variable wattage devices and sub-ohm tanks with safe, prebuilt, low resistance coil heads. The odds of being injured today is minuscule at best. While mechanicals are still in use, and rebuildables still have fervent fans, the mainstream has taken the safer route with regulated mods and coilhead equipped tanks. All mods, whether they be mechanical mods, variable wattage/voltage mods are devices driven by a battery, either a lithium ion (Li-on) or lithium polymer (LiPo). Sub-ohm vaping utilizes the principle of Ohm’s Law and of Joule’s Law for electricity. Simply stated, it requires more power (wattage) to heat low-resistance coils (ohms). Using unregulated mechanical mods to send its full current to a low resistance coil in an RDA/RBA can cause a catastrophic failure if not done safely. Never exceed the amperage limit of your battery beyond its safe limits lest you desire an explosion as the outcome. Can It Be Dangerous To Sub-Ohm Vape? For the most part, you have nothing to fear from sub-ohm vaping. Just like anything else in life, there are cautions and precautions, the right way and the wrong… follow the instructions and use common sense and you’ll be just fine. 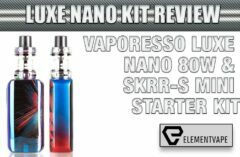 Vaping anything other than a disposable mini-ecig requires some knowledge, which you are finding here, right now. 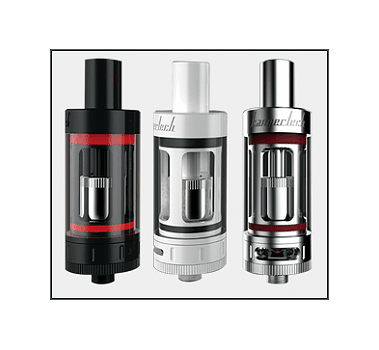 Mechanical Mods and DIY Coils – Yes it can be dangerous… if you are reckless, careless, and you do not follow certain principles and simple common sense. However, when basic safety rules are followed then sub-ohm vaping with a mechanical mod and an RDA can be quite safe. To ignore these safety precautions is to play with fire. including the newer Temperature Control mods, and a well-built sub-ohm tank by a reputable manufacturer is 100 times safer than using mechanical mods and DIY coils. It can only be dangerous if you are using defective devices, playing fast and loose with the rules (i.e., amperage), or if you believe that you are invulnerable and nothing will ever happen to you. You know, like a teenager thinks. 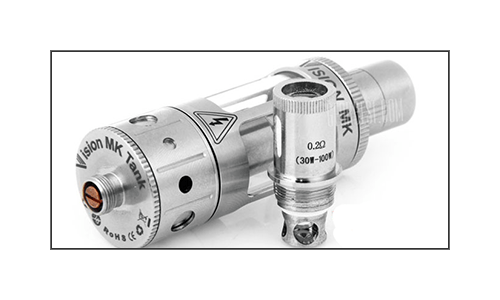 The same principles for Ohm’s Law and Joule’s Law apply to regulated mods and coil head tanks. However, there are many safety features built in to regulated mods that prevent 99.9999% of the dangers of sub-ohm vaping, or all vaping actually. These safety features include short-circuit protection, battery protection, internal temperature protection, and more. Having said that, the devices you use must be in good working order, these ‘protection’ features must be working properly, but thankfully most devices today stop working altogether is one or more features go bad. Your best course of action, should you want to sub-ohm vape, is to do so with a regulated variable wattage device with or without temperature control, and a reputable sub-ohm tank. If the device offers a replaceable battery option make sure you are using a battery with enough amperage and no physical damage, and if using a built-in battery device make sure it is charged and recharged properly. I’ll discuss more about batteries later on in this piece. Before we move on I don’t want to cause you any undue stress about sub-ohm vaping. I have been using only sub-ohm tanks and high wattage regulated mods for a year now and I have never had a single problem. Sub-ohm vaping with the right vape gear and a little knowledge, plus a dash of common sense is very, very safe. As you probably already know, there is two types of inhaling vapor when using a vaping instrument. One type is to vape like most people smoke cigarettes. You inhale the smoke/vapor into your mouth and then inhale again to bring that smoke/vapor into your lungs. The other method is known a “Lung Hits”. This method is used by some smokers, and many vapers. Inhaling the smoke/vapor directly into your lungs in a single “pull” from the vaping instrument. Lung Hit vaping is the preferred method for sub-ohm vaping and quite frankly, to do otherwise would extinguish the advantages of sub-ohm vaping. a higher percentage of vegetable glycerin (VG) than propylene glycol (PG). They also prefer a lower nicotine level, which I’ll explain in a bit. The reason vegetable glycerin in higher ratios is preferable is because it creates more voluminous clouds of vapor, and that vapor is also denser than vapor with higher PG levels. Vegetable Glycerin is said to be the “cloud maker” ingredient because it is, and Propylene Glycol is said to be the “flavor maker” because it’s chemical structure carries much of the ‘flavoring’ used in an eliquid formula. Vegetable Glycerin has a much softer throat hit when compared to Propylene Glycol, and the advantage of this softer throat hit helps accommodate an increased amount of vapor when it is inhaled. Using the Lung Hit method with an e-liquid with higher PG levels causes a very hard throat hit, often too hard to enjoy. As it happens, Vegetable Glycerin is a thicker solution requiring a hotter coil to vaporize it, this hotter coil is achieved by sending more current to the coil, so the combination of higher wattage, lower resistance coils and thicker vegetable glycerin based e-liquid is synergistic. Together, when inhaled with a Lung Hit, the magic happens. Warm, thick vapor, in clouds so big it blocks out all that is in front you, this is the essence of sub-ohm vaping. One of the best reasons to vape with sub-ohm devices is the nicotine factor. Higher power sent to low resistance coils through higher VG e-liquids vaporizers so efficiently that every molecule of nicotine in the e-liquid is vaporized more efficiently as well. The nicotine is absorbed into the bloodstream through the lungs so well that you will need less than half the amount of nicotine you were vaping before. My nicotine strength was cut from 18mg to 3mg when I switched to sub-ohm vaping. Many of my friends and co-workers did the same, though some are at 6mg nicotine, down from 18mg and 24mg. Battery safety is crucial to understand and apply to all vaping, but especially to sub-ohm vaping. Selecting the right battery for your replaceable-battery device is important. Unlike years past, today with regulated variable wattage and temperature control devices, the importance of the right battery lies in the amperage. You never want to cause your battery to work harder than it should, so in the low resistance of today’s coil heads, 0.2-ohm for Kanthal wire coil heads, to 0.15-ohm in Ni200 and Titanium wire coil heads, the requirements for higher amperage is vital to safe vaping. Thankfully, many regulated devices with the wrong battery installed, one lacking in the right amperage, will cause the device to stop working, or throw up a red flag in the way of an error code. Still, know the amperage requirements and buy the correct battery. And care for that battery. Never let it sit in extreme heat or cold. Never get your battery wet. Watch your battery wrappers; it they become damaged for any reason toss them out. On rare occasions batteries that have small damage to their wrapper can be repaired. Stop by a local vape shop and see if they can do so…but only if you trust that they know what they are doing. Dented batteries are not safe, throw them away. Always buy authentic batteries of a reputable brand. I prefer Samsung and Sony, other prefer Efest or even newer batteries from Aspire. Nitecore batteries would be great, but I’ve yet to see one with flat top, which is the type required for all modern high wattage regulated mods. Sub-ohm vapers should purchase batteries with high “continuous amperage” limits of at least 25amps. Remember, staying within the batteries amperage limit means staying safe. A fully charged battery will have a voltage rate of 4.2v. If you divide that by your coils resistance you can find out how much current your device is going to draw from the battery. Yes, even regulated mod users should have an idea or two about amperage draw. lower wattage vaping. That cost is in e-liquid and coil heads. 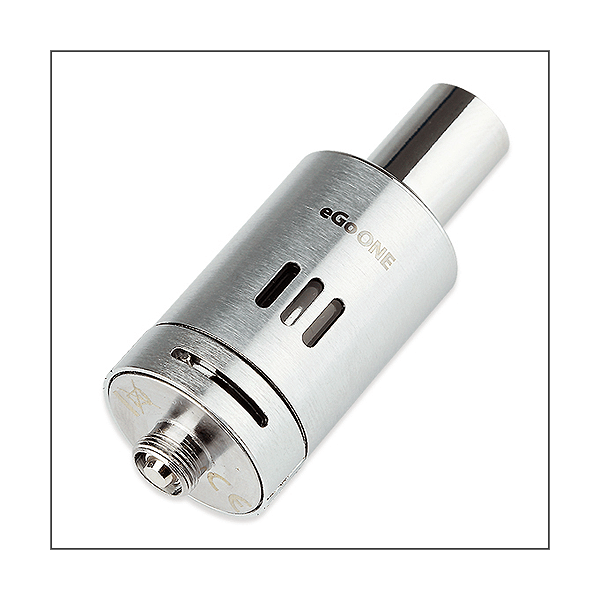 Depending on how low you go in the ohms’ resistance, and depending on whether you are using a temperature control device and Ni200 or Titanium coil heads, your consumption of e-liquid is going to increase. Using half-ohm coil heads and vaping at 30-watts your consumption of e-liquid will double, at least, from vaping with 2.1-2.4-ohms. Going further down to 0.3-ohms and 0.2-ohms will require even more wattage, from 40-80-watts or more. Now you’re really going through e-liquid at this level! Using a temperature control mod and coil heads can help reduce consumption and battery life because when you are allowed to set a temperature for your personal vaping you’ll avoid the dreaded “Dry Burn” because the power to the coils is shut down once that temperature is reached. Temperature Control and Temperature Limiting is basically the same thing, a way to avoid dry burning your coils, and extending the battery life. Example: From my own experience I want to share what it “can” be like in the ultra-low ohms’ territory. Using the Aspire Triton Turbo with 3x dual coil 0.6-ohm coil heads (called a sextuplet coil head configuration) produces a 0.2-ohm total. However, while 0.2-ohm is ultra-low, arriving at that number through using 3 coil heads together increases e-liquid consumption a lot more than uses a simple, single coil 0.2-ohm coil head. The Triton Turbo has 6 times the coil wire than that of a single coil 0.2-ohm coil head. It also uses 3 times the organic cotton as wicking material (wicking material is the term used for what the e-liquid saturates into between the wrapped coils.) so the result is the vaporization of a lot more eliquid. 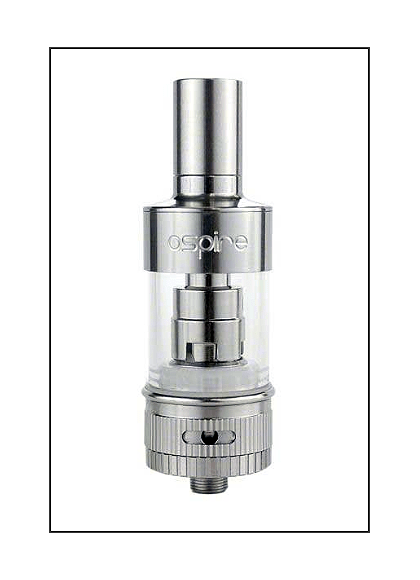 To illustrate how much e-liquid I use in this Aspire Triton Turbo, imagine a full tank of thick high VG e-liquid inhaled for a 6-second lung hit using a device set to 75-watts, when I draw the device away from my face and look at the tank I see a noticeable drop in the level of e-liquid. The Triton Turbo holds 3.5mL of e-liquid. Vaping at 75-watts I can vape through that 3.5mL in less than 25 minutes. Vaping a simple 0.2-ohm coil head it would take more than 60 minutes to vape through 3.5mL. Sub-ohm vaping requires a bit of patience to make the right decisions about vape gear, and a bit of knowledge about wattage, ohms and amperage. If, after reading what I wrote above you are still believe sub-ohm vaping is for you then by all means take the leap. I strongly recommend starting at 0.5-ohm using the safe, and well built Kanger Subtank. The coil heads are safely contained, they have been around long enough to have had any design faults eliminated, and you can get a very nice sub-ohm vape experience with it. Once you’ve gained the experience, and realized the increase cost of the e-liquids, the lower nicotine requirements, and all the rest, you can feel confident exploring other sub-ohm tanks and other coil heads of varying ohms. Sub-ohm vaping is a very satisfying way to vape, so I know you will be happy with it. Take stock in the vape gear you own now, make the proper changes, buy your favorite e-liquid in a higher VG ratio if at all possible. If your favorite e-liquid is not available in a higher VG formula, look for similar flavors and brands that are…. and enjoy.